Pipkin and Moo is a startup food brand based on baby-led weaning. Working closely with the founders, I designed a website that would facilitate everything from product sales to blog articles and recipes. 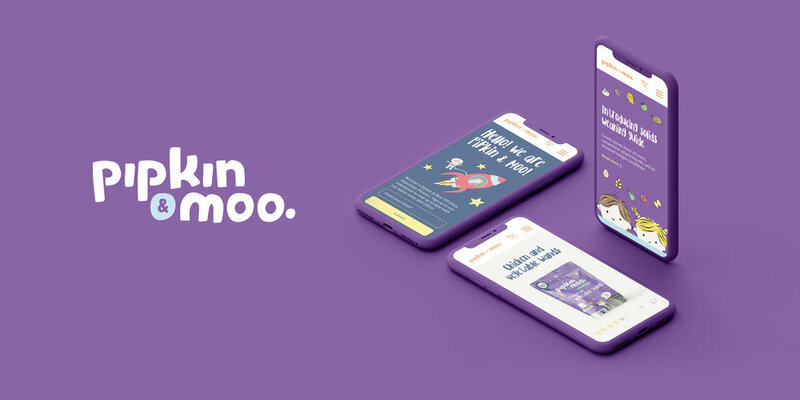 Infant nutrition startup Pipkin and Moo approached me to help design a web platform for their brand. The challenge was to create a responsive website that would deliver a variety of content from general information about products and founders to blog posts, recipes, articles and videos. We aimed to raise awareness to both parents and potential stockists alike through a community-driven feel that resonated on a personal level through language and imagery.